SVANES has just released the song Ta Sykkelen, watch the video here: Follow @tasykkelen on Instagram and Facebook. SVANES (Ida Svanes) er en norsk låtskriver og artist med bakgrunn som klassisk gitarist. Hun har spilt en rekke konserter både i Norge og Norden, både som soloartist og med band. 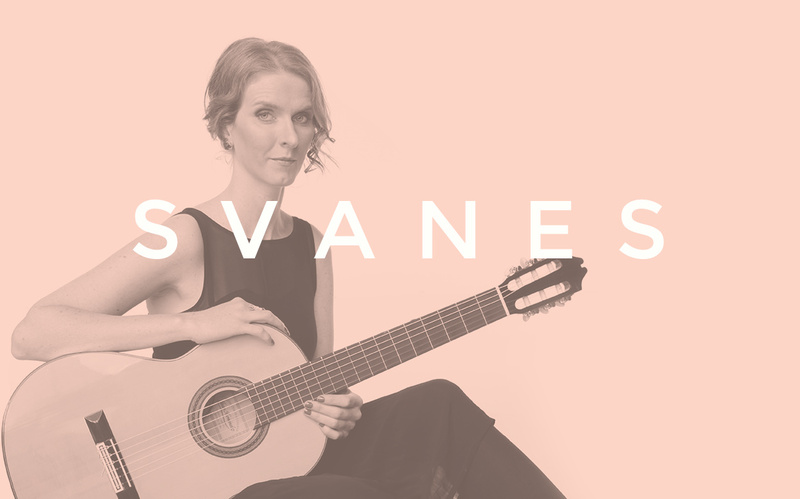 SVANES is a musician and songwriter with background as a classical guitarist. 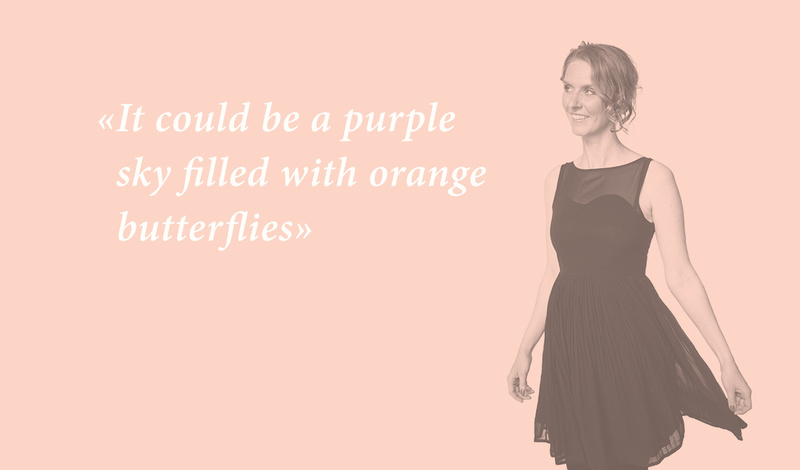 She has given several concerts in Norway as well as the Nordic countries, both as a soloartist and with band.